This fall, beauty lovers will be treated to the ultimate immersive experience, courtesy of Sephora, when the brand launches SEPHORiA, a first-of-its-kind beauty wonderland. Spanning two days, the event will take the revolutionary world of Sephora to new heights. The concept coincides with a major milestone for the retailer, as Sephora celebrates its 20th anniversary as an innovator in omni-retail shopping experiences. 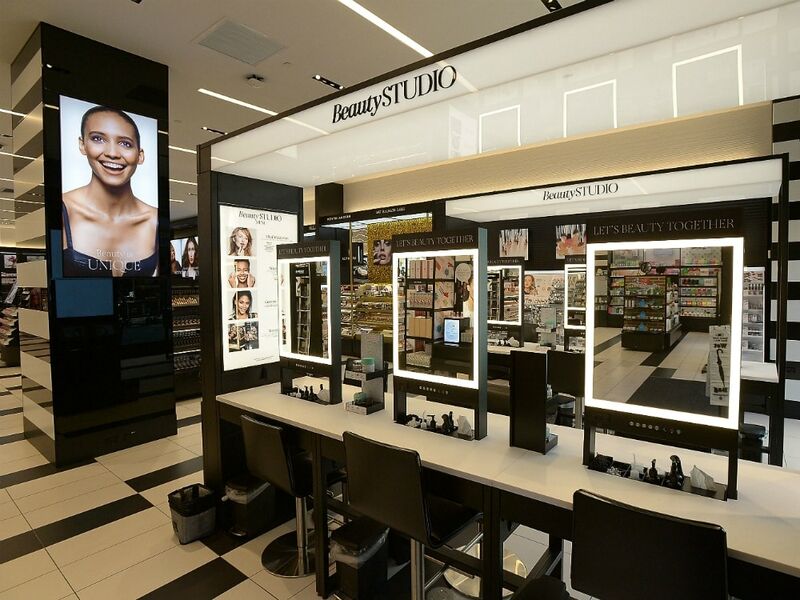 And in an ever-competitive retail landscape, Sephora has continually found a way to stay relevant and ahead of the curve in those 20 years; from introducing interactive beauty classes on-site to launching Sephora Studio, a more intimate retail concept that opened on Boston’s coveted Newbury Street last summer. So, what can guests expect from SEPHORiA? Plenty of inspiration and education, as well as the driving force that has been at the heart of Sephora since the brand’s launch—the ability to play in the vast world of beauty. The theme of the event is “House of Beauty,” and guests will be invited to unlock different experiences at every turn, with customized activities from some of your favorite prestige beauty brands. Beauty gurus, influencers and brand ambassadors will also be on-site, sharing new makeup techniques and encouraging guests to explore new looks and try a variety of products. And let’s not forget that SEPHORiA will likely feature countless photogenic moments. This is the age of social media after all! There are sure to be plenty of Instagram-worthy shots to be had in what we can only imagine will be a magical, whimsical and playful world of beauty. SEPHORiA will take place at The Majestic Downtown from October 20 to October 21. Three-tiered ticket options are on sale starting July 21, with special offerings available to Sephora’s Beauty Insider Rouge and VIB loyalty members in advance. For more information, visit Sephoria.com or follow @Sephora and #Sephora on social media for the latest news and updates.